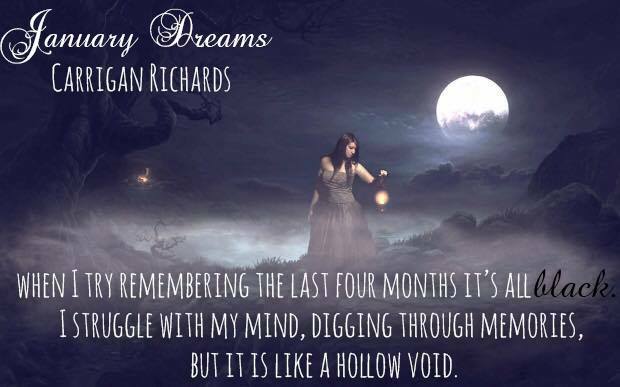 January Dreams is here! Grab your copy today! Hi, your book link does not work. That’s strange! It works for me.